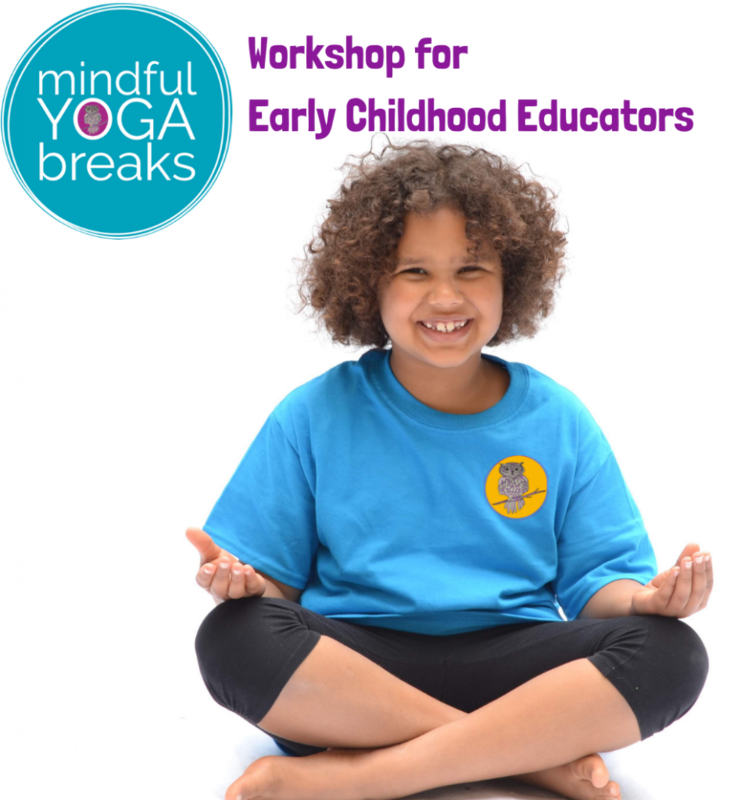 This workshop will explore the benefits of yoga and mindfulness techniques, and how to utilize them for interventions with children. We will unpack the Social Emotional Learning toolbox and discuss the development of coping skills. Lastly, we will discuss the physiological ways that the brain and body interact. 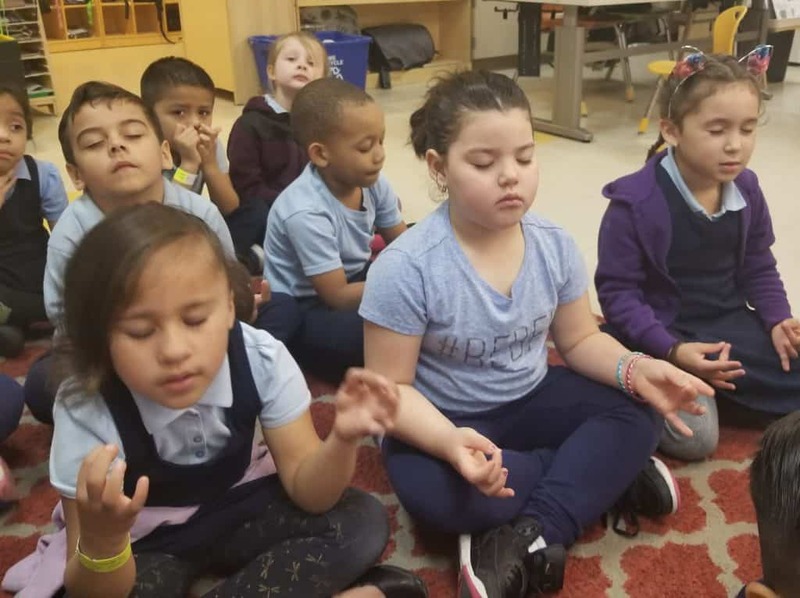 List practical, concrete tools in the Social Emotional Learning toolbox that develop emotional literacy and increase capacity for self-regulation. Identify child-friendly terms and phrases to explain the brains physiology as it relates to managing emotion. Describe in child-friendly terms the relationship between mind and body, self-regulation, impulse control, and positive social skills. 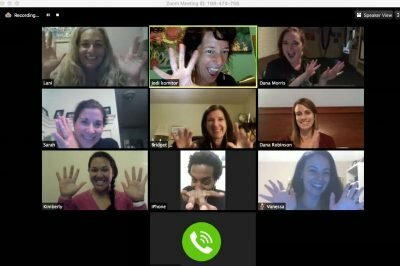 Full attendance meets the qualifications for 3.0 hours of continuing education credit as required by the California Board of Behavioral Sciences and the California Psychological Association. JFCS is approved by the California Psychological Association to provide continuing professional education for Psychologists, LMFTs, LCSWs, and LPCCs. JFCS maintains responsibility for this program and its content. Provider #JFS-003. RN’s: Full attendance meets the qualifications for 3.0 continuing education contact hours as required by the California Board of Registered Nursing. Jewish Family and Children’s Services is an approved provider with the California Board of Registered Nursing. Provider # CEP-14954. In order to receive CE Credits, participants must purchase CE credit ticket ($20) in addition to registration (CE credit price is NOT included in registration). Full attendance is required in order to receive CE credits and no partial credit will be offered (participants must arrive by 9:15 am at the latest). Failure to meet these requirements will prohibit CTI from issuing CE certificate and no refund will be provided. Those working outside of California and registering for CE Credits should check with their state licensing board to assure that CE Credits awarded by CTI are accepted for license renewal. Taking public transportation is encouraged. The event location is easily accessible from MUNI Bus routes: 1-California, 2-Clement, 24-Divisadero, 38/38R-Geary. Metered street parking is available throughout the neighborhood (2-hour limit); please check for street cleaning signs. Ampco System Parking, 2186 Geary Blvd. 2300 Sutter Medical Center Parking (Entrance on Scott Street, between Sutter St. and Bush St. In order to assure seating for all participants, pre-registration is required. There will be no registration at the door. ADA/Section 504: If you require special accommodations, please call (415) 449-1285. Cancellation requests emailed to the event manager prior to 11:59 pm on Sunday, 7/16/18, will receive a full refund. No refunds on cancellation requests received on or after 7/17/18 regardless of the cause for cancellation including failure to show on the day of the training. If the training cannot be held due to circumstances beyond the hosts’ control (natural disaster, strike, fire, severe weather, illness of speaker, speaker cancellation, etc.) the seminar will be rescheduled, if possible, and the registration fee applied to that date. If rescheduling is not possible or registrant cannot attend the re-scheduled date, reimbursement will be provided less any actual costs accrued. NO AUDIO OR VIDEO RECORDING IS PERMITTED DURING THE SESSIONS AND NO PHOTOGRAPHY OF THE POWERPOINT PRESENTATION IS PERMITTED. Please note: CTI – Child Training Institute may photograph or record this event for record-keeping and/or marketing purposes. By registering, you are authorizing CTI – Child Training Institute to publish photographs taken during the event for use in print, online, and video-based marketing materials as well as other program publications.